As The NASCAR Foundation celebrates National Volunteer Appreciation Week on April 7-14, we are taking some time to recognize some of our dedicated volunteers! The NASCAR Foundation efforts to impact children in local racing communities are implemented in a variety of ways. 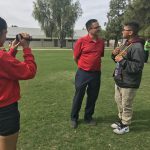 In Phoenix, ISM Raceway’s Greg Fresquez has helped The NASCAR Foundation to identify communities where the need is greatest. 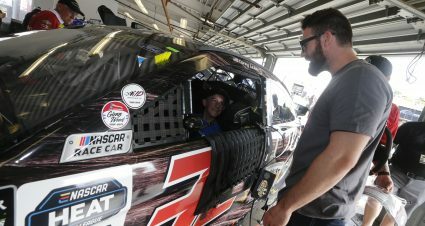 It is from these efforts that The NASCAR Foundation’s Speediatrics Fun Day Festival in Tolleson was developed in 2017, and how Greg became involved in supporting the mission of The NASCAR Foundation. 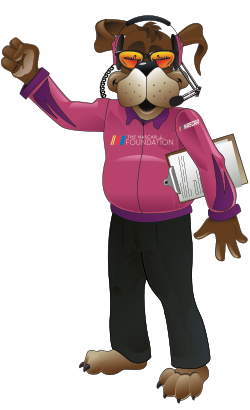 How did you become involved in volunteering your time for The NASCAR Foundation? 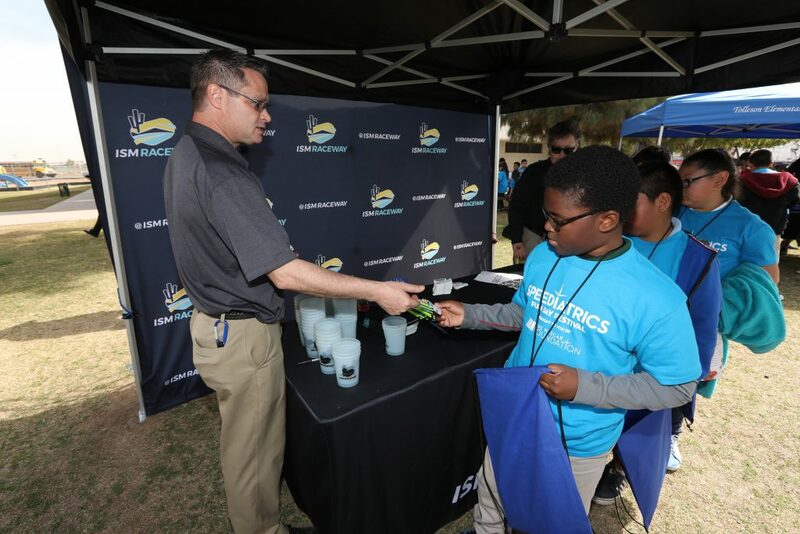 Three years ago, The NASCAR Foundation reached out to ISM Raceway about co-partnering on a community event on the week of our Spring NASCAR race. Historically the tracks, NASCAR, Teams would work on projects like this on their own, but we approached this as way to collaboratively work together for the good of all. What does it mean to you to be involved with the programs of The NASCAR Foundation, such as the Speediatrics Fun Day Festival? The Speediatrics Fun Day Festival in Tolleson is hands down one of my favorite events all year. We get to share what we do in racing with our community. It means so much to me that we can bring drivers like Ruben Garcia Jr., Cassie Gannis and Jesse Iwuji along with other up and coming drivers and showcase that our next generation of drivers look like the community that surrounds us. 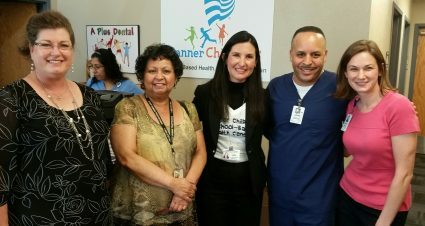 While diversity and inclusion aren’t the focal points of the Speediatrics Event, there is a valuable message we have been able to share in Tolleson as well as other predominantly Hispanic areas like that surround ISM Raceway in Avondale like Cashion, El Mirage and Maryvale. Through our time, energy and talents we can work to inspire our youth and we make a meaningfully and lasting contribution to our community. 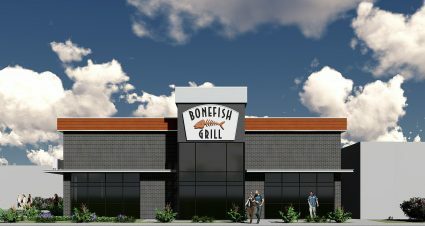 While this may sound like a bunch of buzz words, I believe the key deliverable is about creating relationships and building trust that are the true foundation for growth and change. 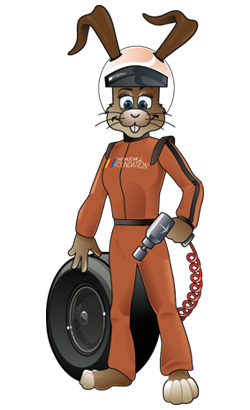 In addition to the Speediatrics Fun Day Festival, Greg also helped to coordinate ISM Raceway’s participation in the Foundation’s efforts on Giving Tuesday. 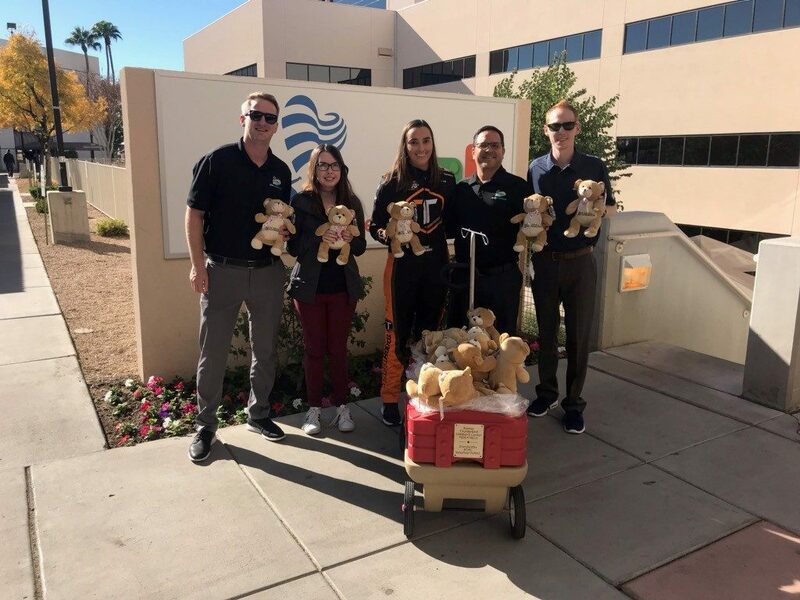 Joined by local driver Cassie Gannis, Greg and ISM Raceway employees delivered Speedy Bears to children being treated at Banner Health’s Thunderbird Children’s Hospital. ISM Raceway was one of 25 track and NASCAR office locations to participate in delivering 1000 bears during the day of giving. For more on Giving Tuesday, click here. Thank you to Greg for all his contributions to impacting children in his local community!